Do you enjoy singing? Come and join Teddington Choral Society, a friendly and welcoming local choir. Discover your voice and make new friends. Tenors & Basses especially welcome. 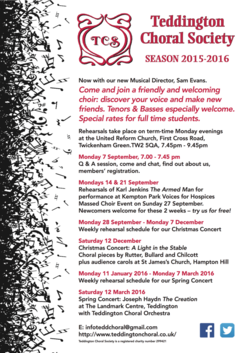 Newcomers and Experienced singers equally welcome. 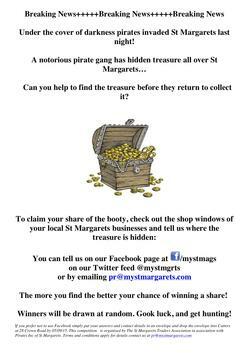 Can You Find Pirate Treasure in St Margarets? Under the cover of darkness pirates invaded St Margarets last night! Can you help to find the treasure before they return to collect it? The Guardian: Rugby World Cup: what's in it for the residents of Twickenham? Martyn Day’s article Me No See RWC Legacy was picked up by The Guardian on 17 August 2015. Drunken fans, traffic chaos, rubbish everywhere - Richmond council wants pubs to close early, but some locals think there should be more of a legacy in return. This September, a huge project will be taking place at Ham House. Over five days, one hundred volunteers will take part in the effort to clear the historic avenues that lead up to the house. We’re looking for groups from the local community to help make this happen. The Council, Metropolitan Police Service, RFU, local publicans and Tournament Organisers, England Rugby 2015, have agreed a more flexible approach to managing licensing during Twickenham based evening matches during Rugby World Cup 2015. 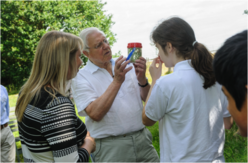 The Trustees of the Holly Lodge Centre in Richmond Park are extremely pleased to announce that Sir David Attenborough has agreed to become a patron of the Centre. 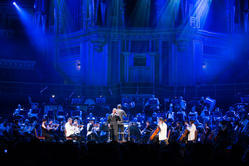 This autumn the Royal Albert Hall presents its annual Friendship Matinee for anyone who receives support from a charity or who belongs to a community or voluntary group. This year’s concert on Friday 9 October 2015 at 3pm features the Music of James Bond and all tickets are just £5! On Saturday 15 August, a sporting event will take place at Twickenham Stadium at 20.00 and again on 2 September at 14.30. 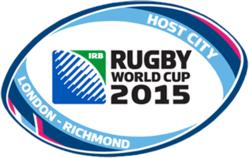 This event will be used to test new travel arrangements for Rugby World Cup 2015, which will take place from Friday 18 September until Saturday 31 October.